Getting from A to B. Shuttle buses are on hand to get you to and from your hotel and the festival site each day/night. 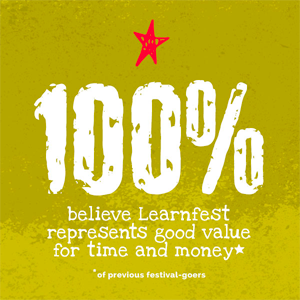 How did you hear about Learnfest? 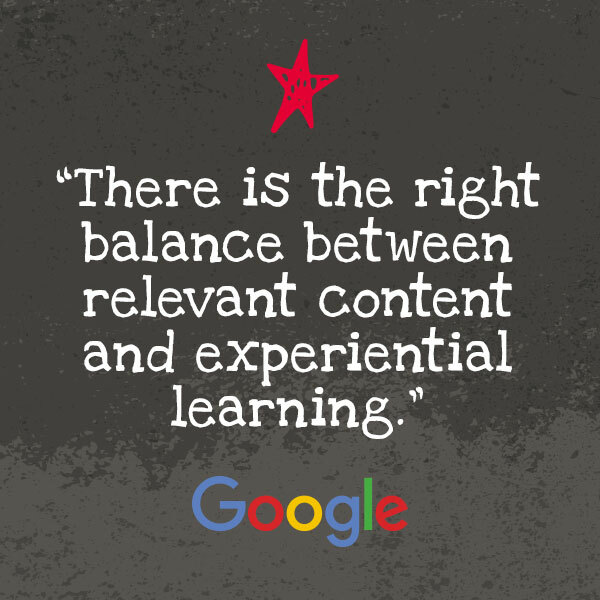 Please note: Learnfest is a way for Impact to network with potential customers and to build relationships with our existing client, as such we give priority places to these contacts/organisations. We do not accept bookings from organisations who we feel are in a similar line of work to ourselves.